With our two decades of experience of street media advertising and guerilla outdoor campaigns, we know our audience and where they hangout. With additions of Taxi Advertising, we have brought onboard a team that has the skills and experience needed for smooth Taxi top operations. 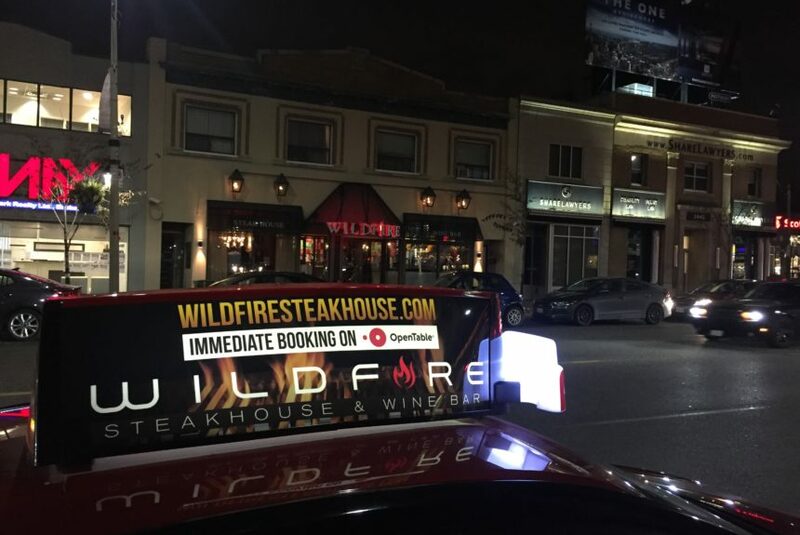 We are committed to delivering well-displayed ads on schedule to make the best impact. 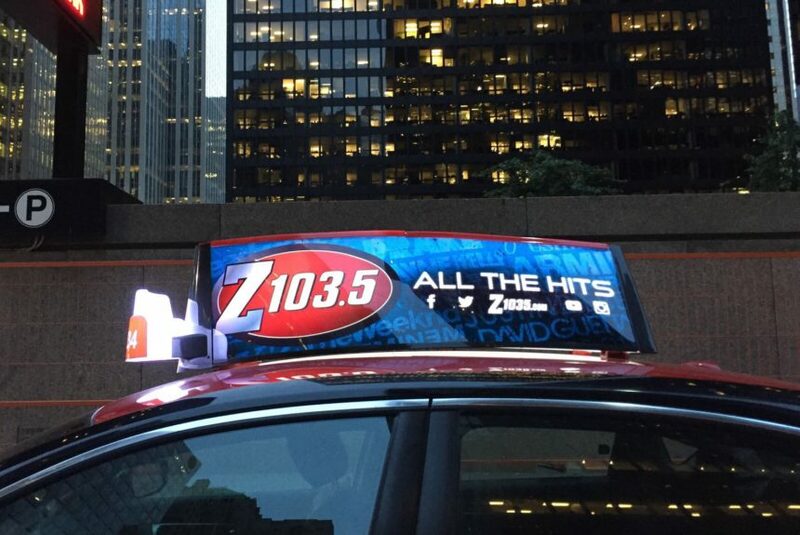 Tie your taxi top advertising campaigns with the next generation of taxi tops- the Digital (video) Taxi Tops. 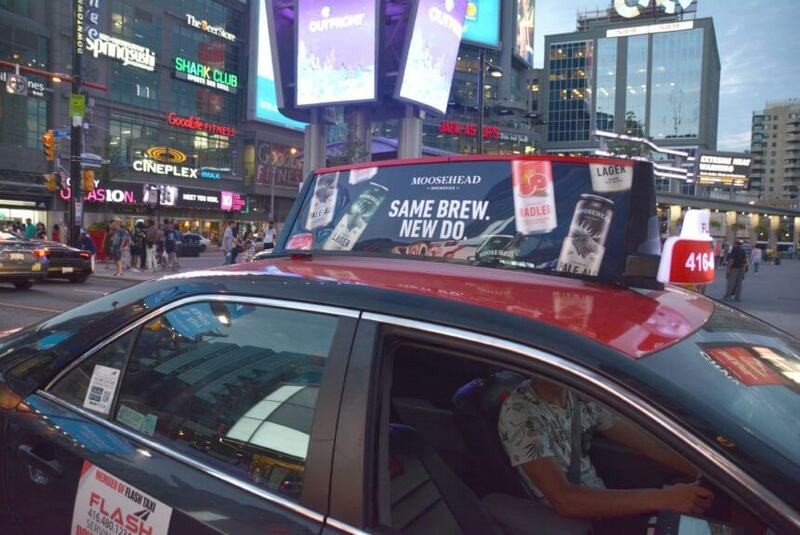 Yes, Digital (LED Video) Taxi Tops have landed in Canada! 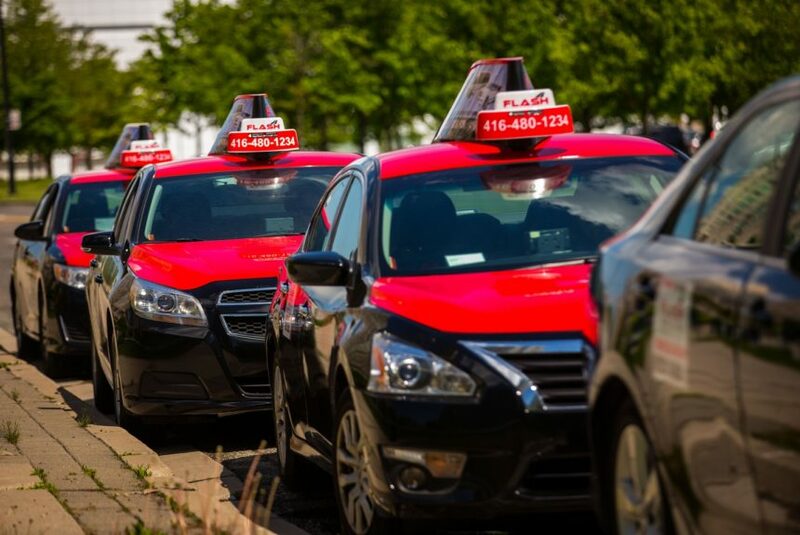 Recently launched, and much loved in markets like the US and the UK, the Digital Taxi tops make huge sense in dense markets like Toronto. 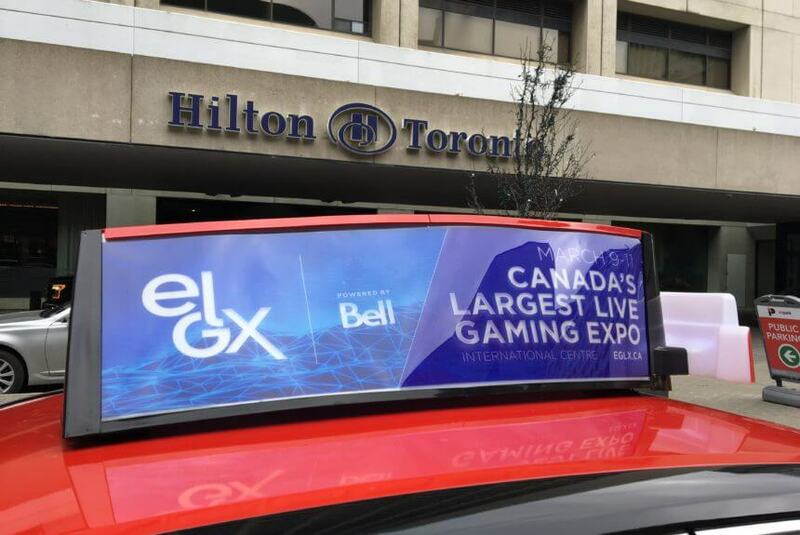 These bright digital billboards are going to soon swarm the downtown streets and you want to make the most when it happens.